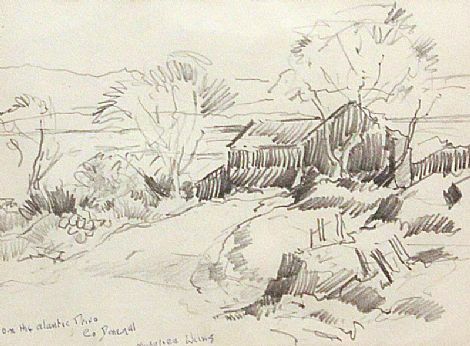 Born in Belfast in 1911. 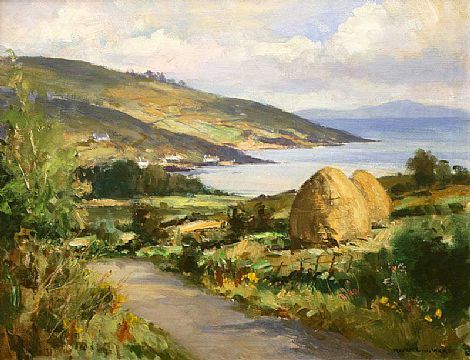 When only 19 and after winning the Dunville Scholarship, he exhibited at the Royal Hibernian Academy, Dublin and also at the Oireachtais Art Exhibition. 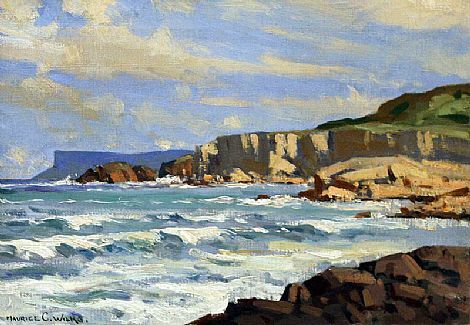 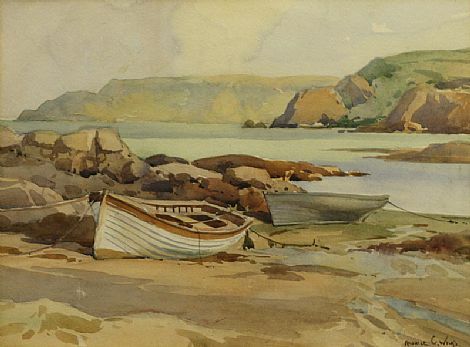 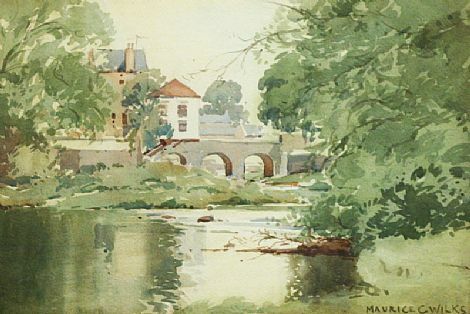 In his early years as an Artist, he lived in Cushendun in the Glens of Antrim. 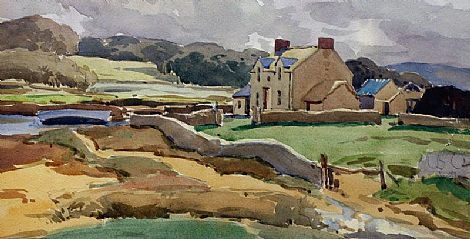 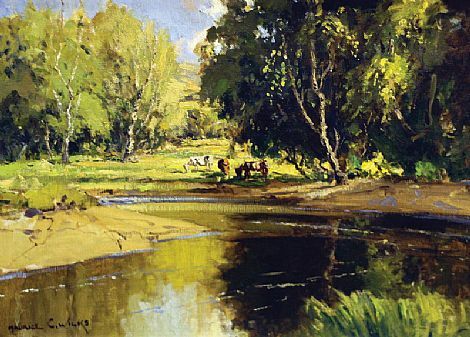 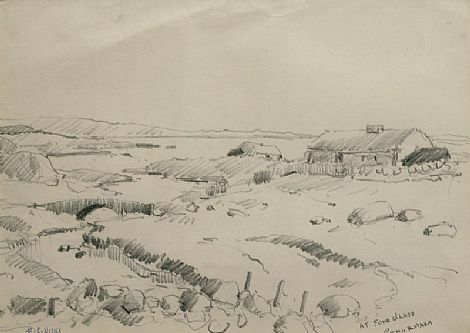 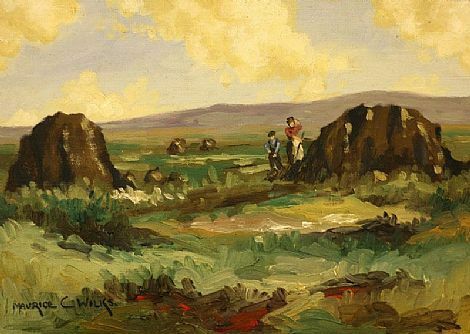 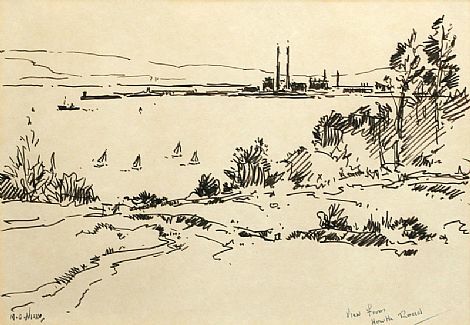 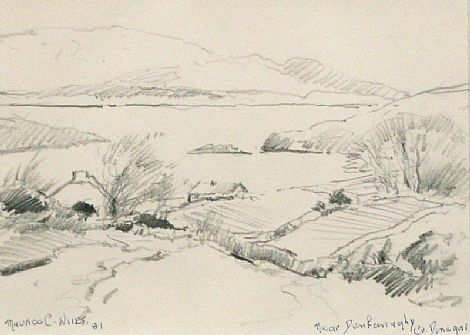 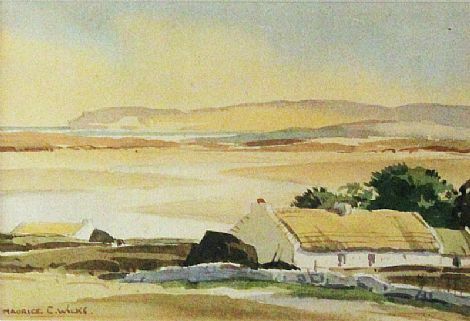 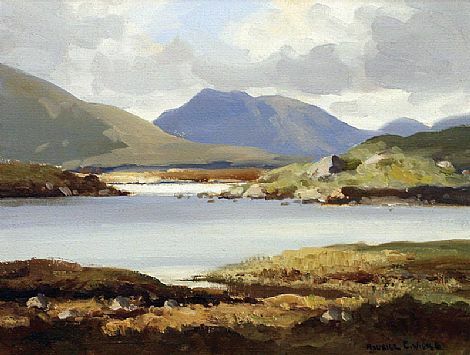 He sketched and painted all over Ireland, but most often in the mountains and valleys of Donegal and the mountains and bog lands of Connemara.